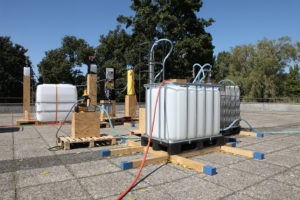 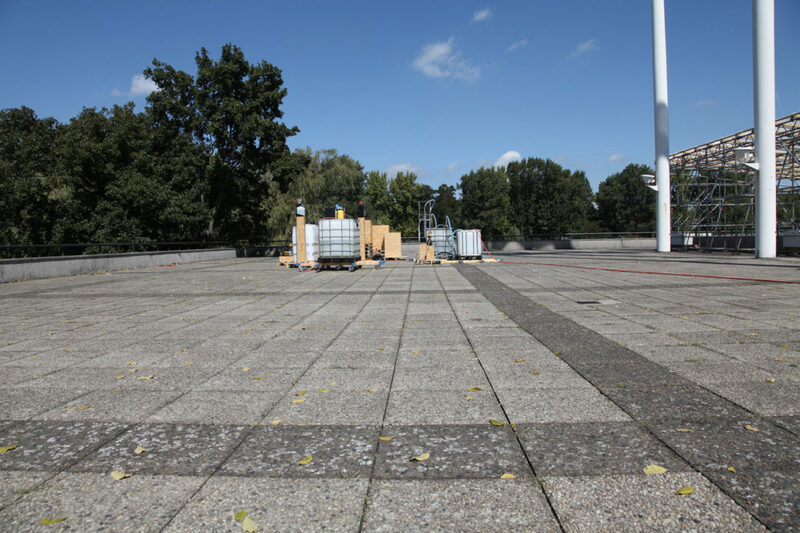 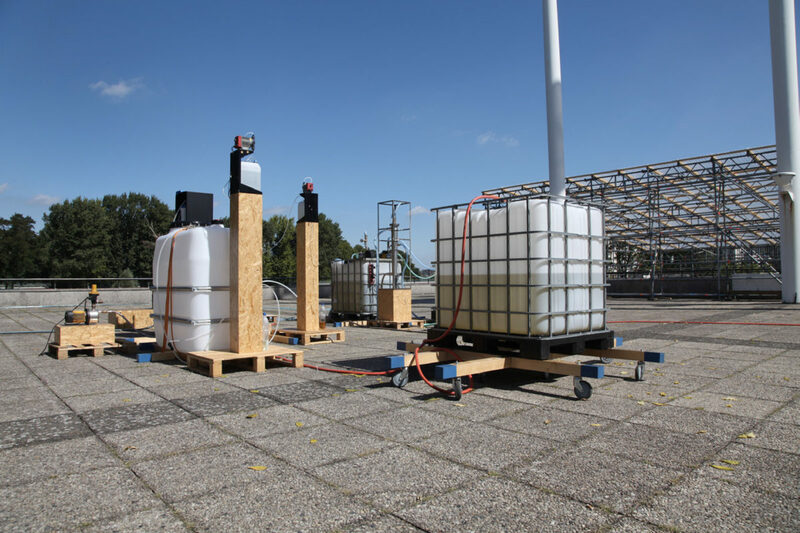 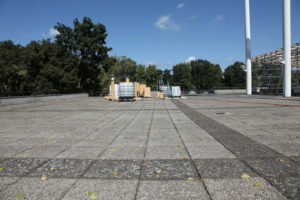 Das Numen H2O pumps water from the canal to the roof of Haus der Kulturen der Welt. The system then treats the water through a chain of biological, physical and technological filter mechanisms to create drinkable water. 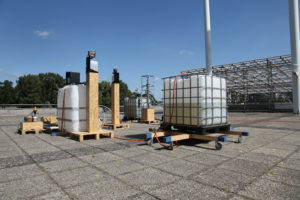 The work relates to the relationship of dependence we are in with the surrounding water and gives insight to the natural phenomena that take place during the purification of water. 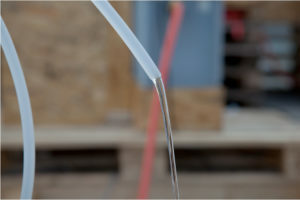 Ultimately the human body functions as a step in the process of filtering the water, which, after absorption and subsequent purification, is excreted through the kidneys.